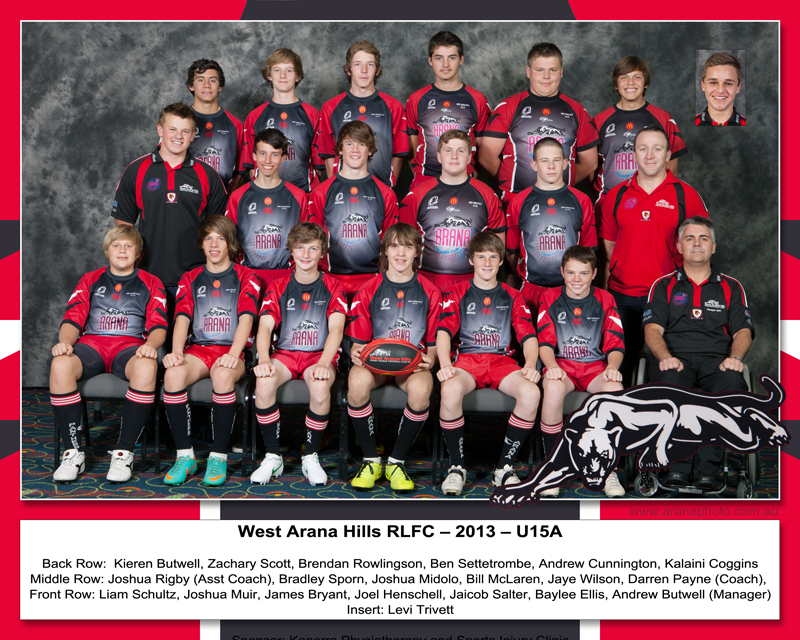 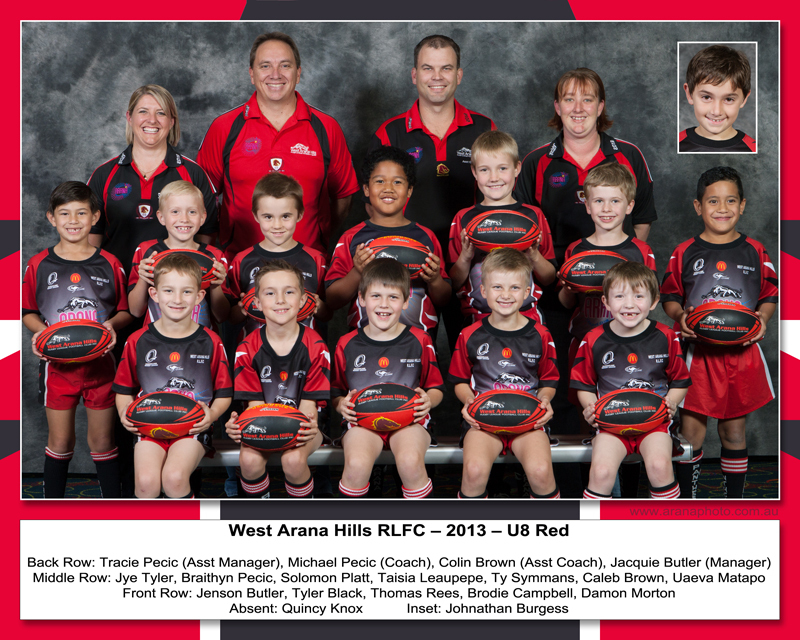 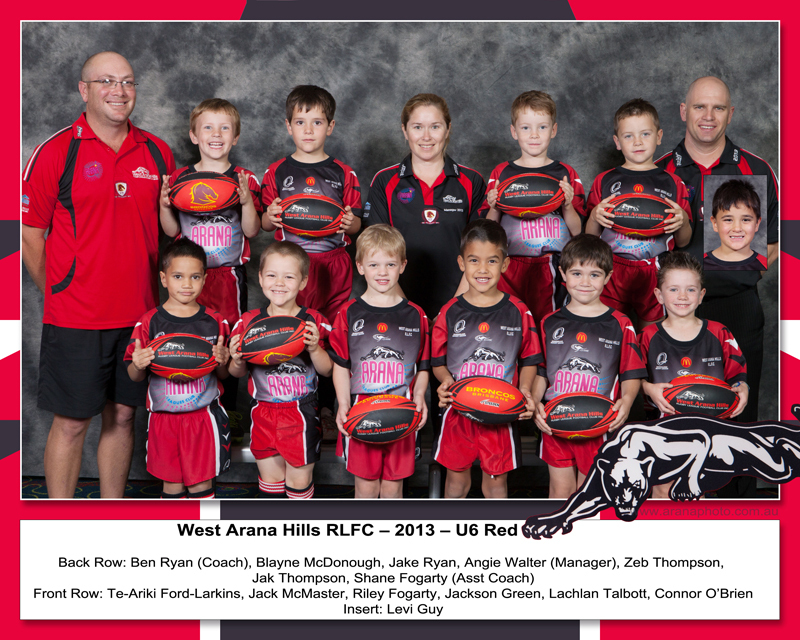 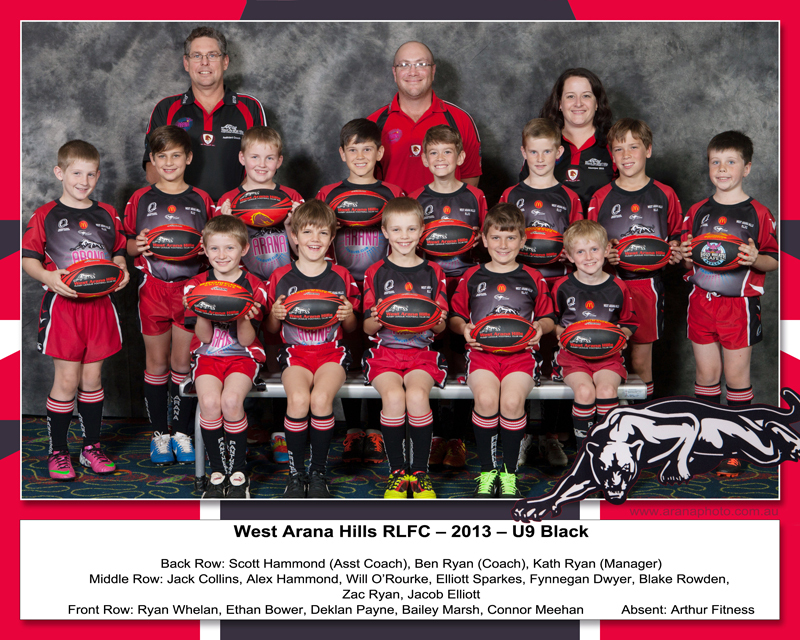 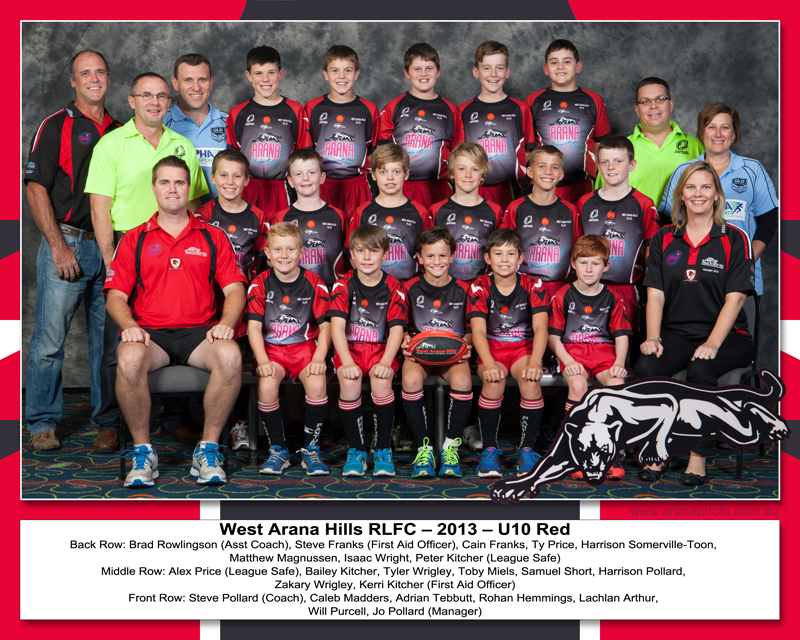 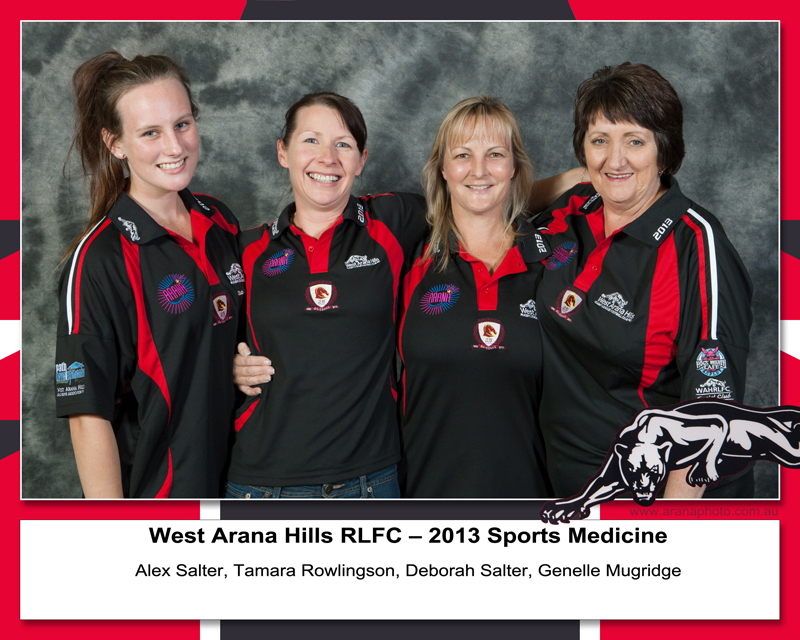 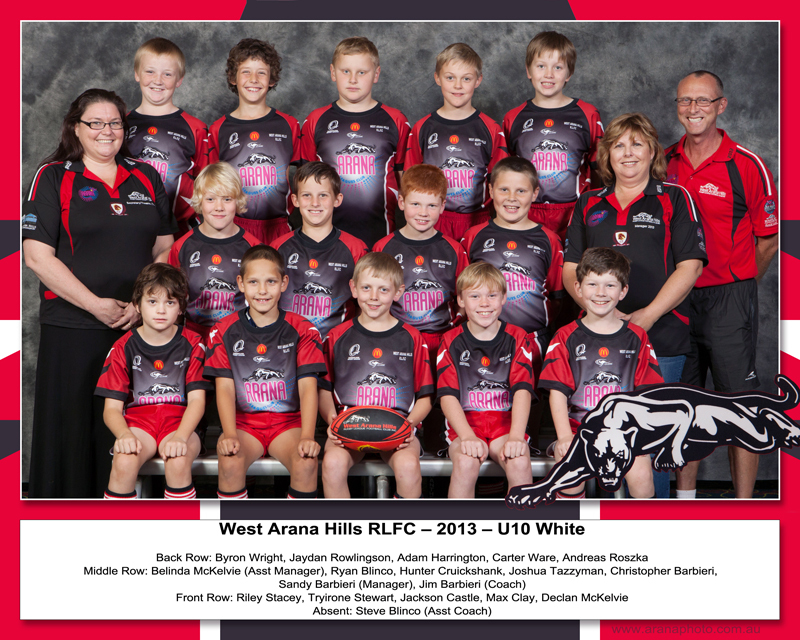 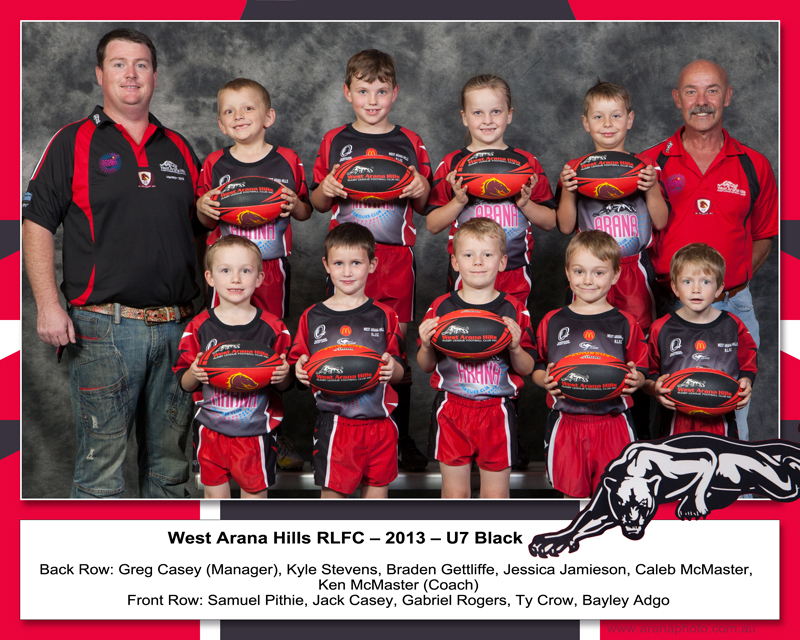 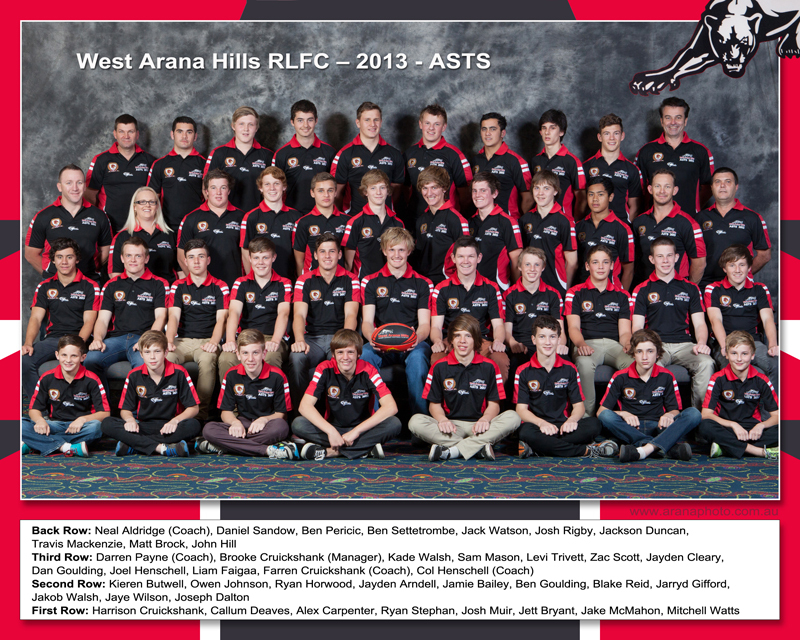 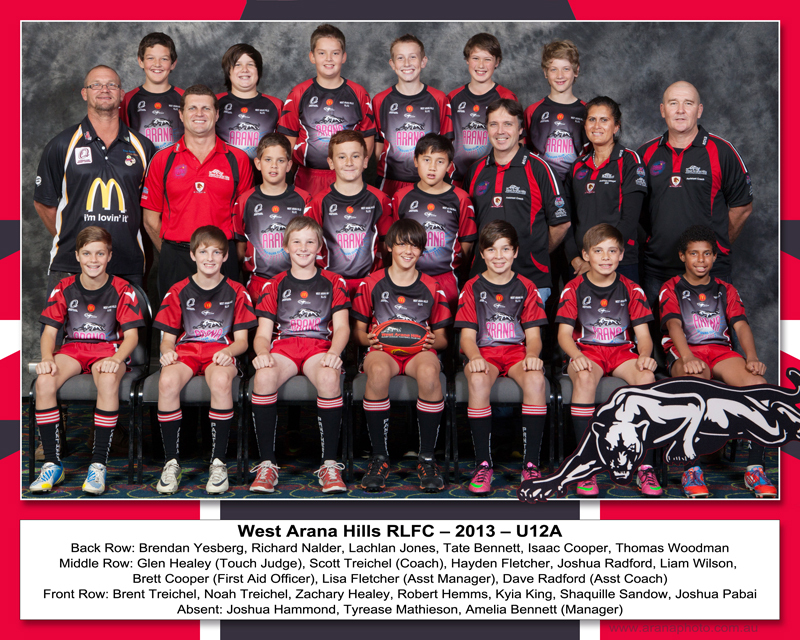 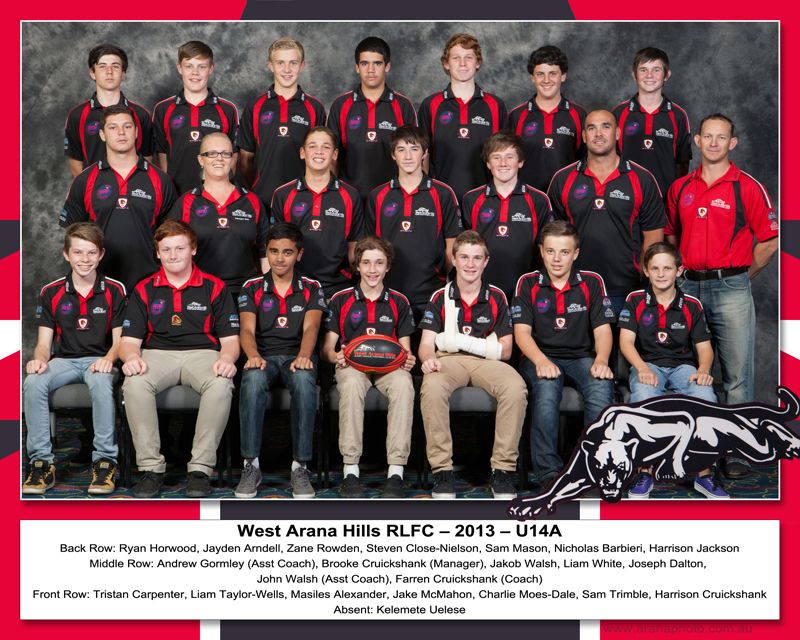 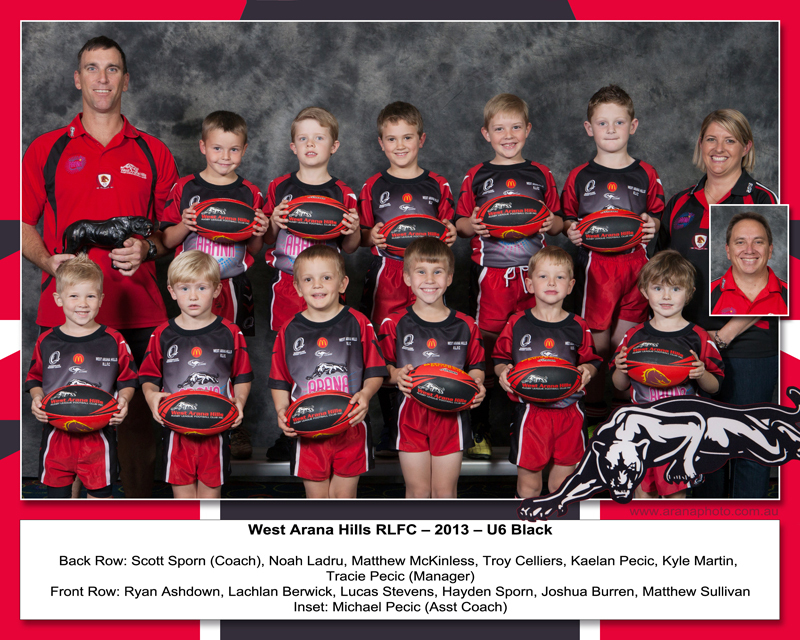 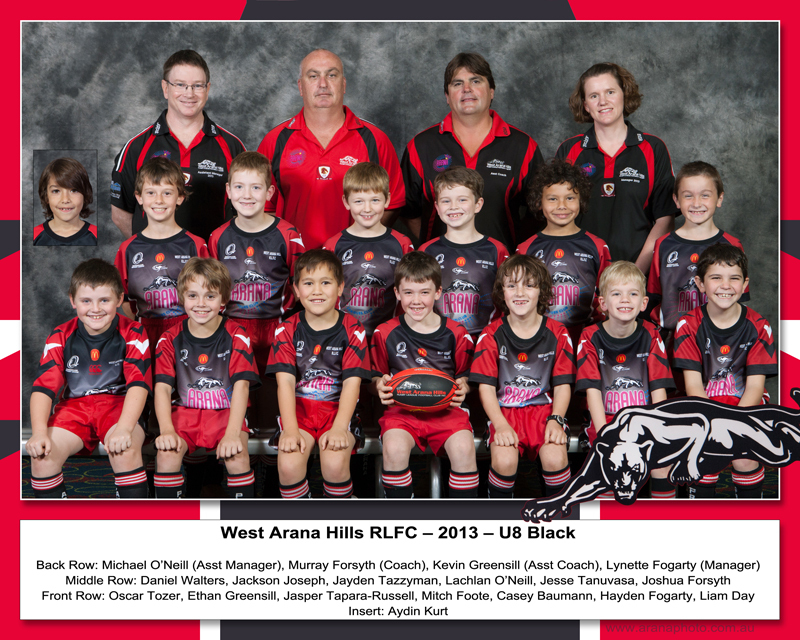 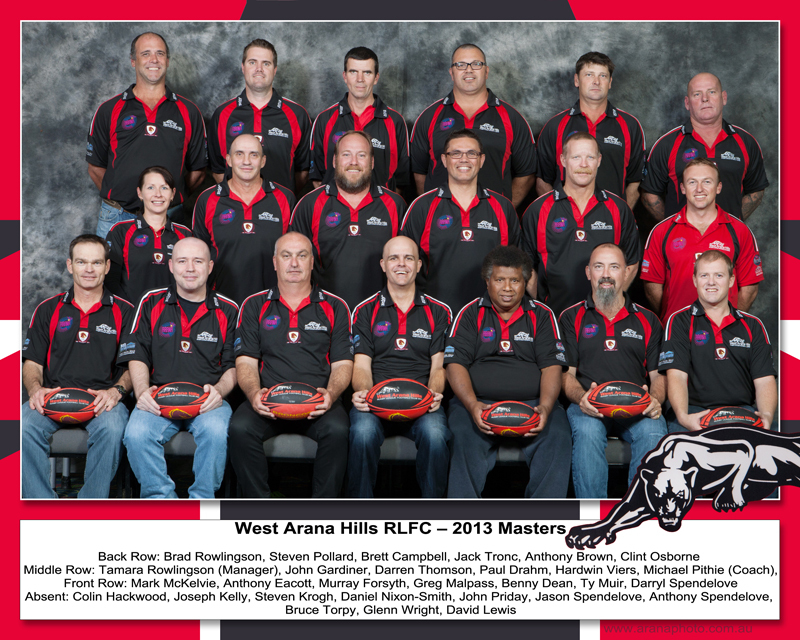 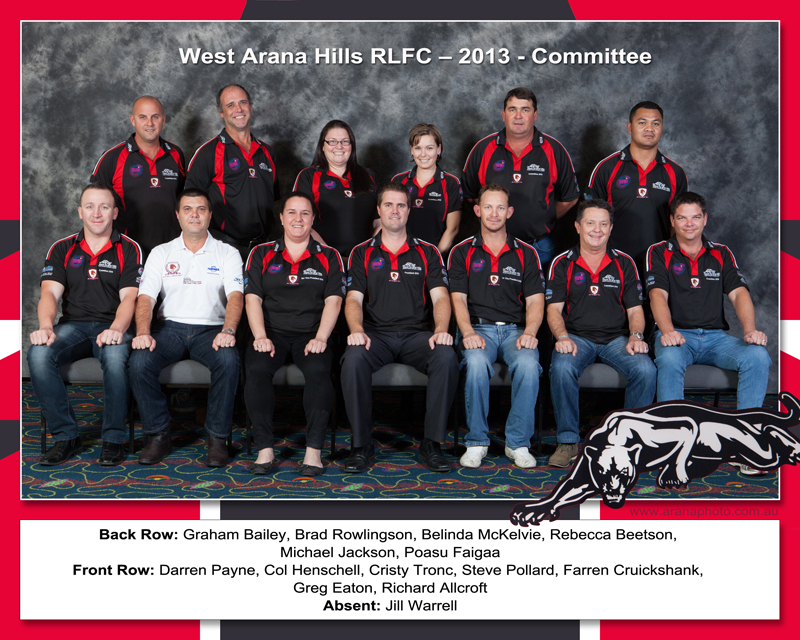 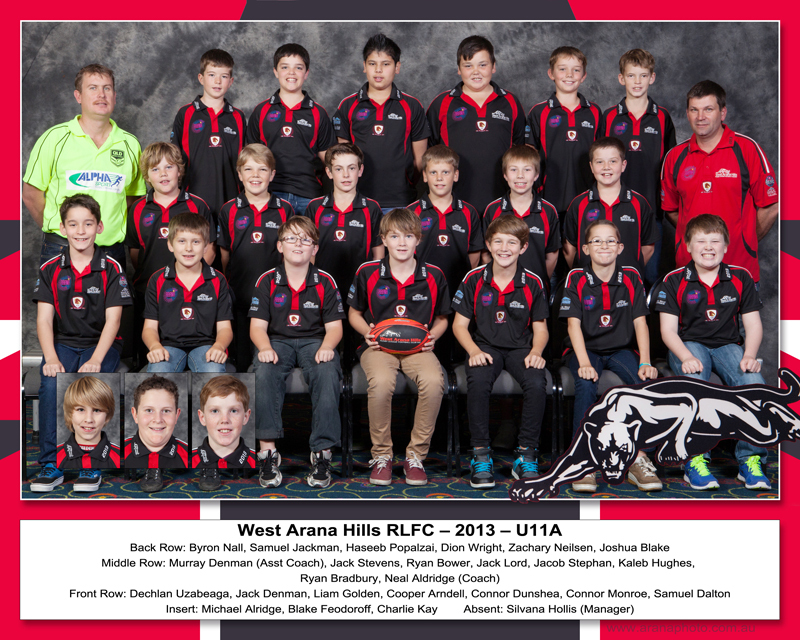 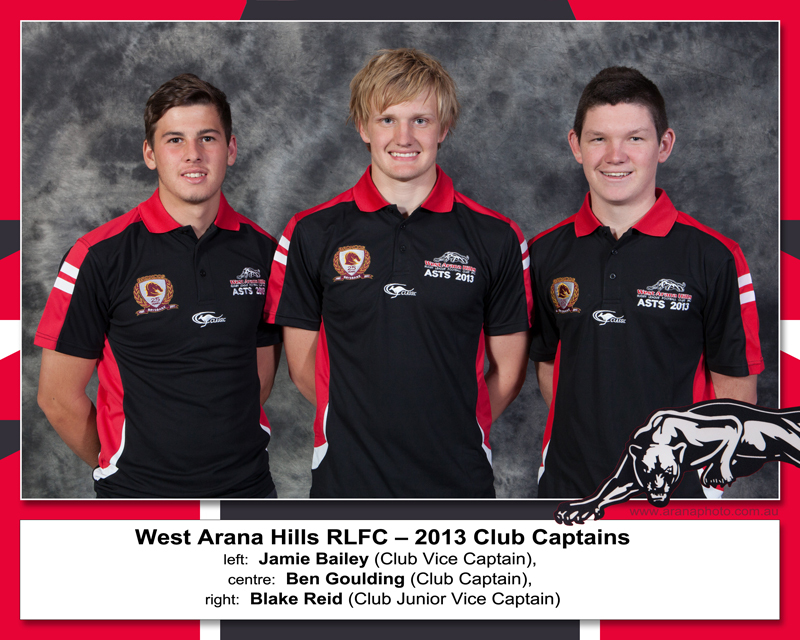 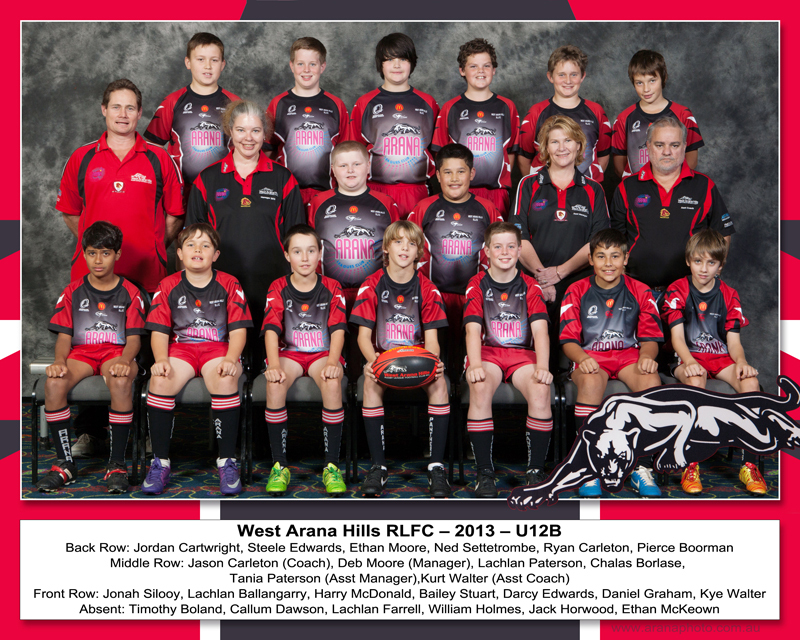 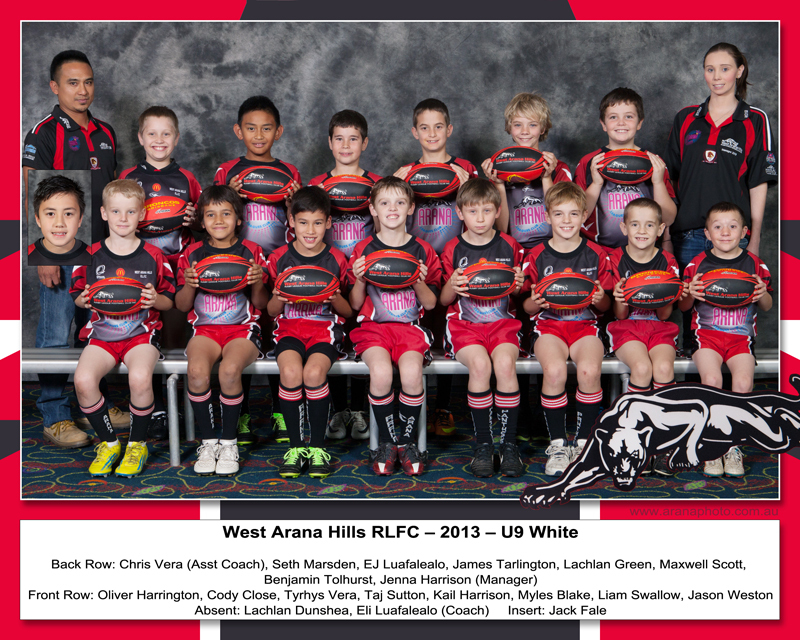 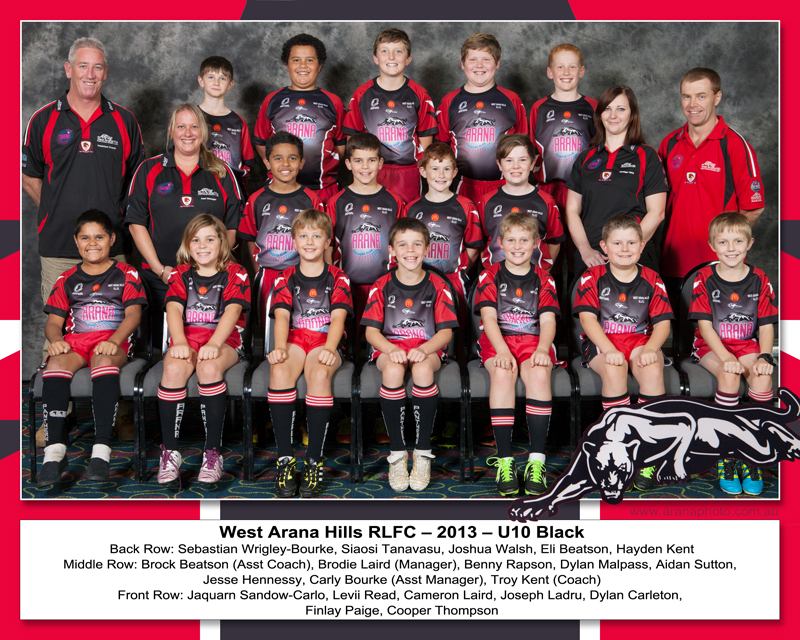 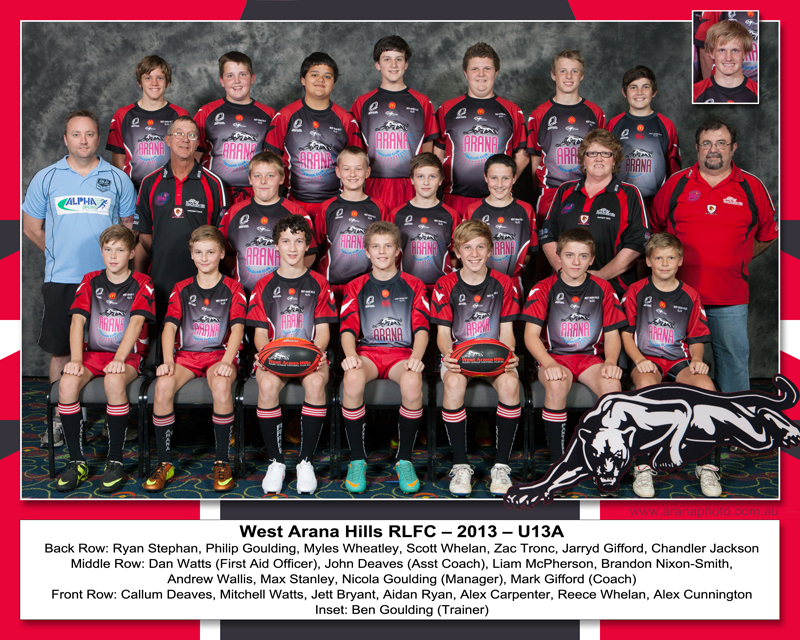 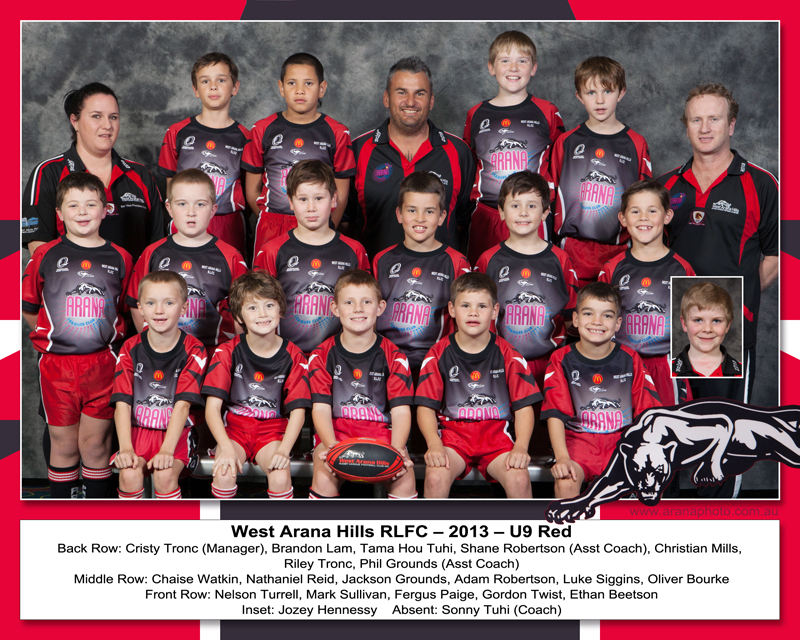 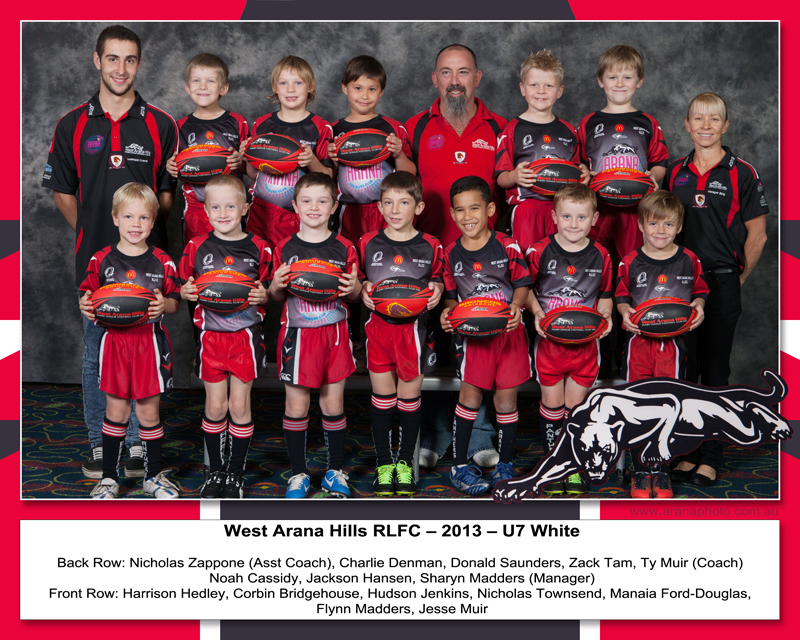 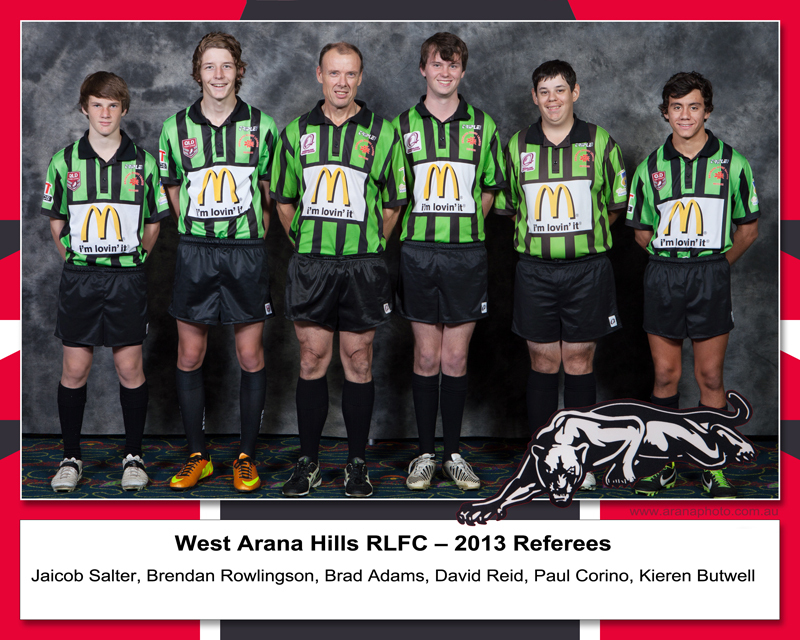 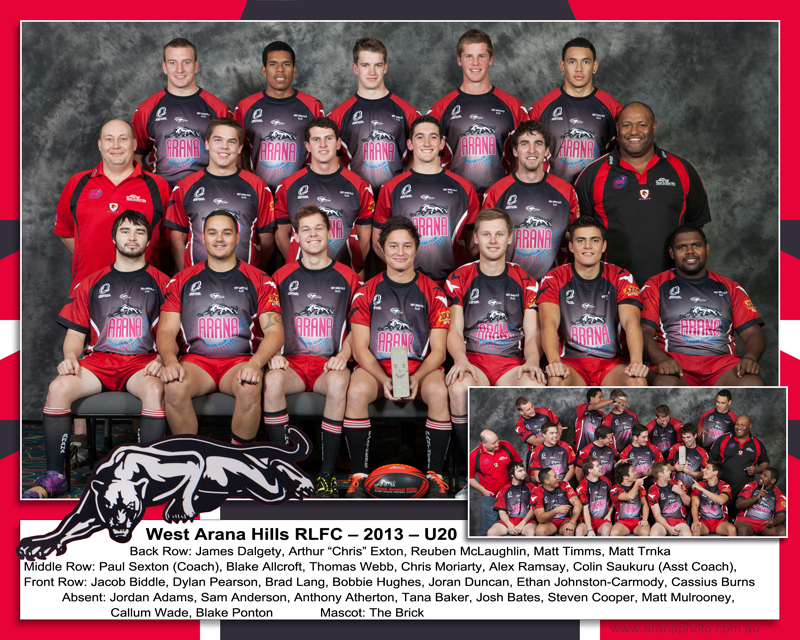 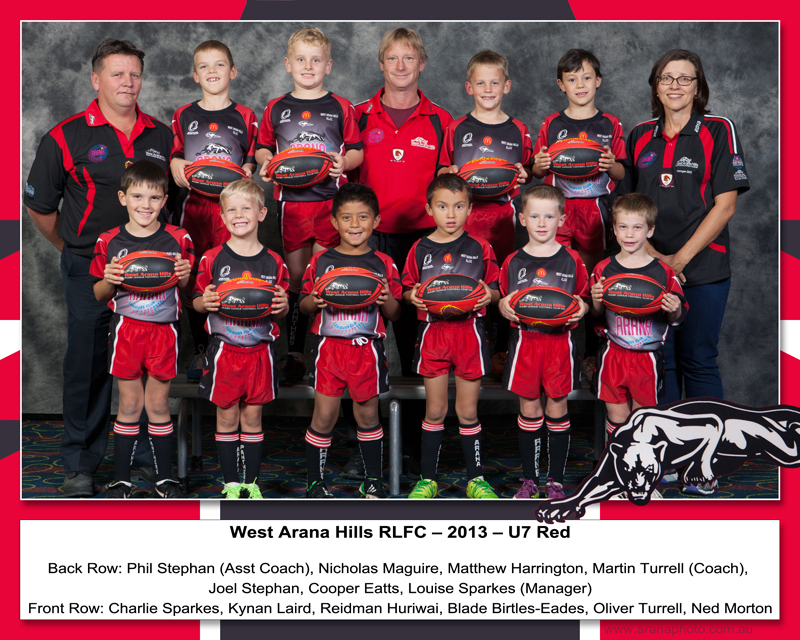 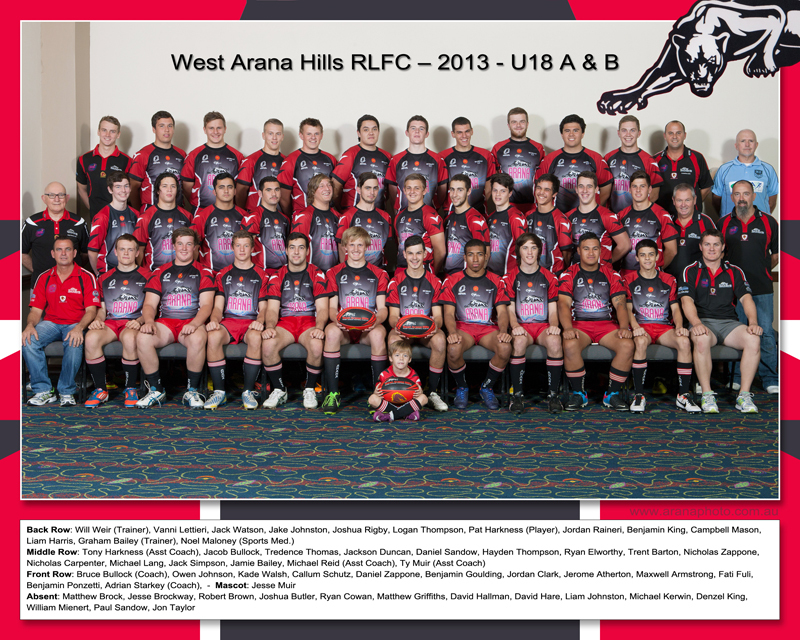 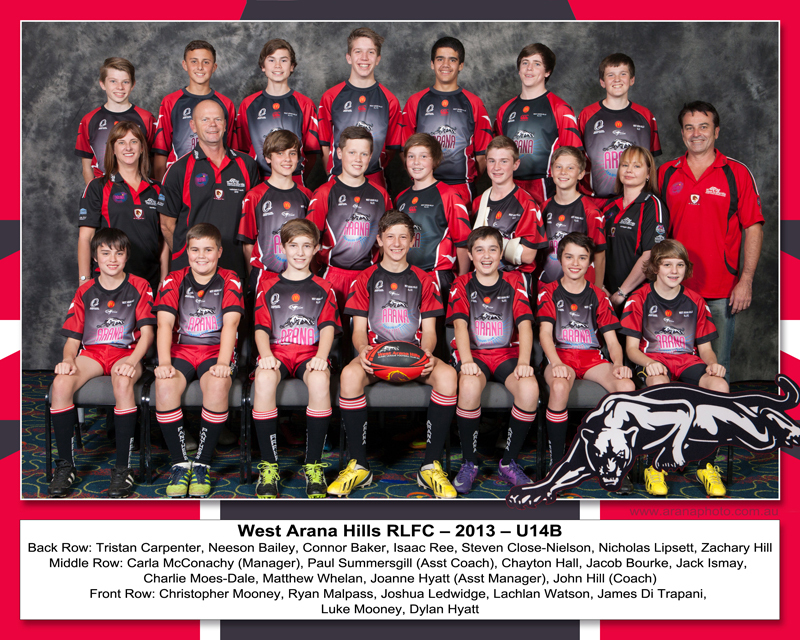 Cost of Team Photography is $10 per laminated 10 x 8 inch / 20 x 25 cm print. 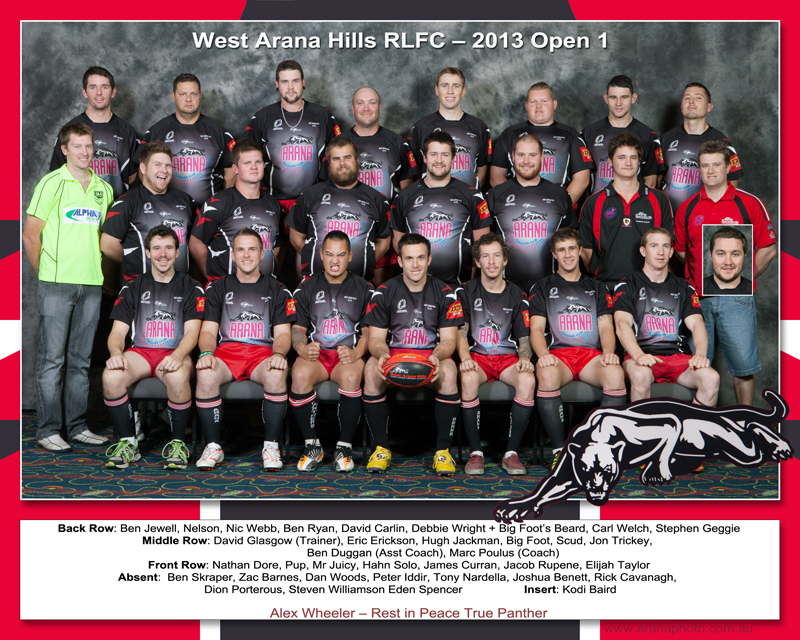 or outdoors. 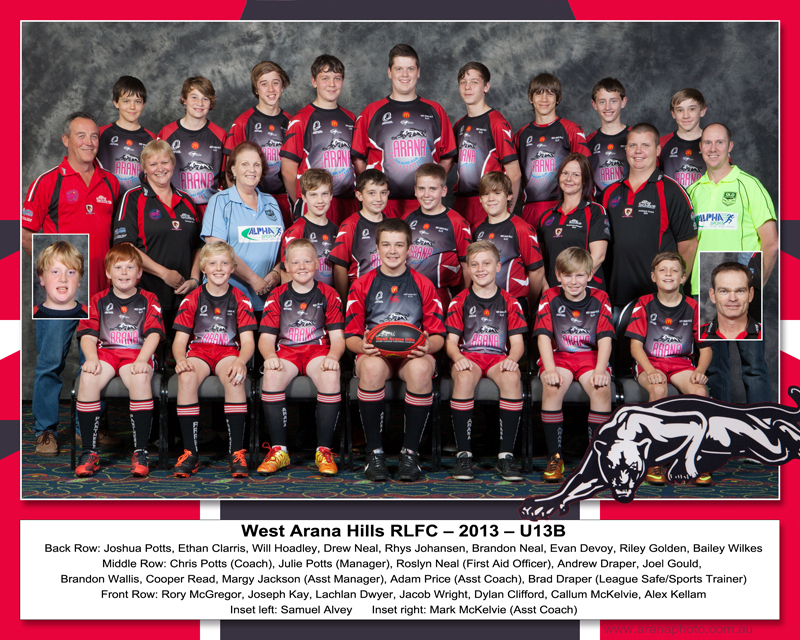 Please ring me to discuss your Team Photography requirements.